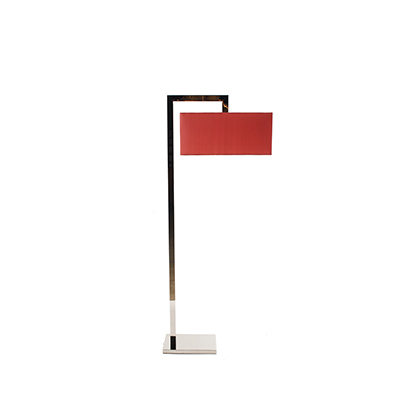 Are you looking for a new floor lamp? We have a suggestion for you: Floor lamps with multiple lampshades can combine design and functionality! You can spread the light in any spot you want by adjusting the shades. 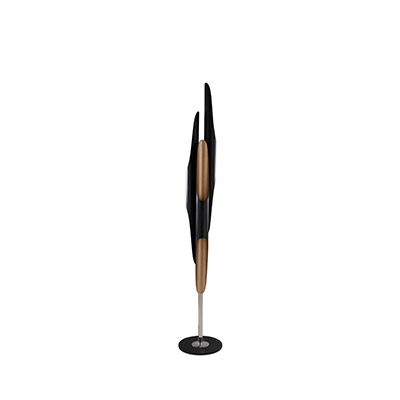 Let us show you how your new modern floor lamp can look like! Two is your favourite number? Choose a floor lamp with two lamp shades! They are perfect to enlighten a room and direct more light to one spot where you need it. So you can use them for example for your living room decor where you want more light on one spot to read a book. Yes, it’s true. When it comes to floor lamps more is better. This is because more lampshades give you more possibilities to enlighten your rooms in your own way. 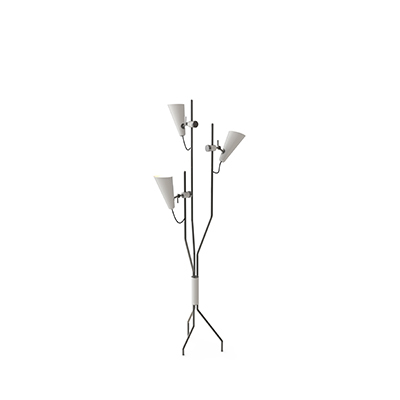 Meet Duke and Cole, DelightFULLs floor lamps with three lamp shades. Can’t you get enough? Add even more spots of light to your home interior design with Hanna, DelightFULLs very unique floor lamp! You can’t decide how many lampshades you want to have on your floor lamp? The answer is easy: Think about how many spots of light you want and need and then choose your favourite new lighting design! What do you think about these Floor Lamps with multiple Lampshades? Do you like them or do you prefer a single lampshade? Let us know and leave a comment! 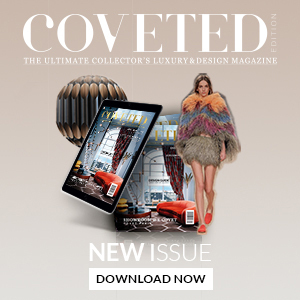 You can find more information and inspirations about interior styling and lighting designs in the other articles on modern floor lamps!